It’s important to get in the habit of marking our balls correctly every time we are on the green. Doing so will result in good etiquette, allow us to roll the ball more efficiently and eliminate any unnecessary penalty strokes. 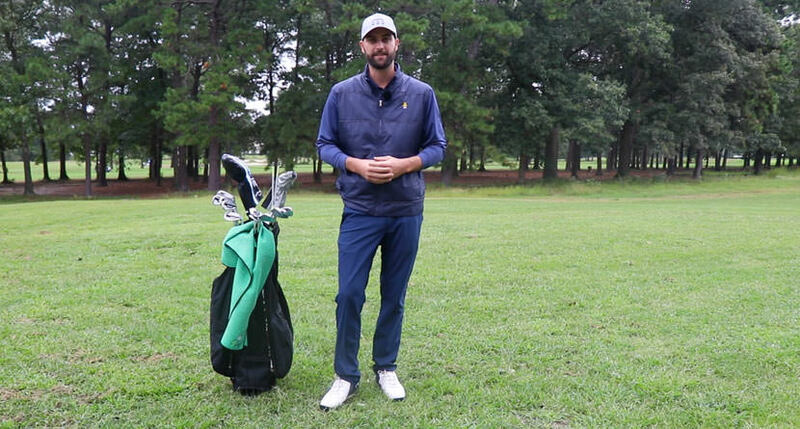 In this video, SwingU instructor Josh Kelley talks about the rules around marking the golf ball. 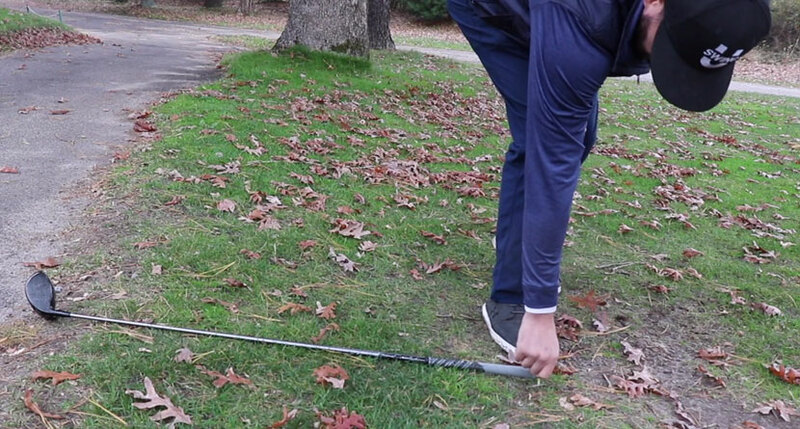 A ball on the putting green may be lifted and, if desired, cleaned. The position of the ball must be marked before it is lifted and the ball must be replaced. 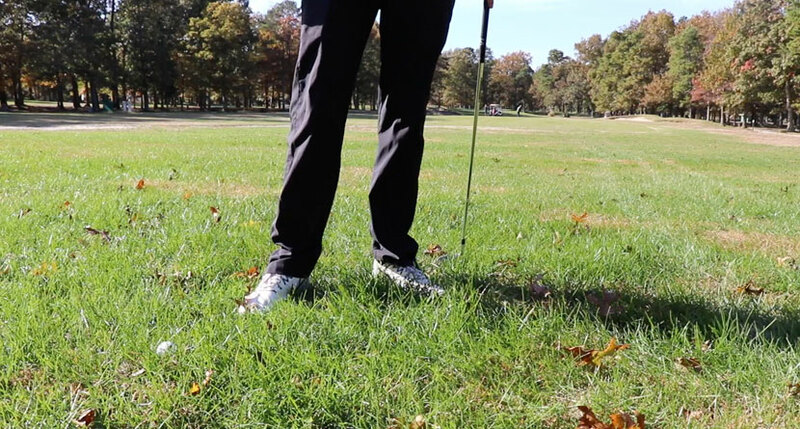 If any part of ball is touching the green, then the ball is considered on the putting surface. 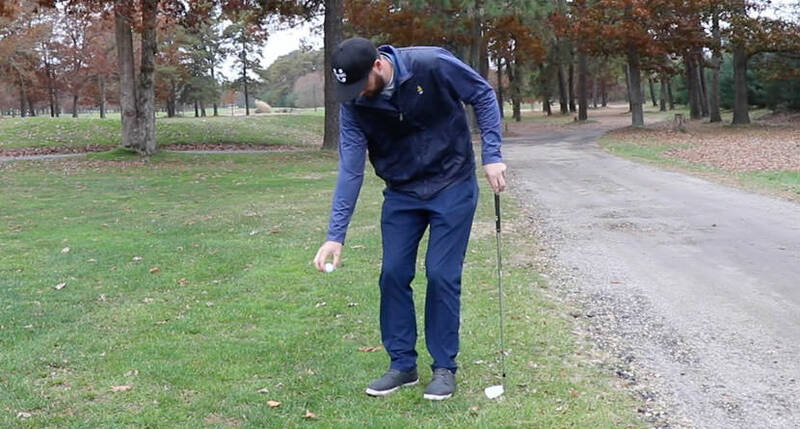 The position of a ball to be lifted should be marked by placing a ball-marker, a small coin or other similar object immediately behind the ball. 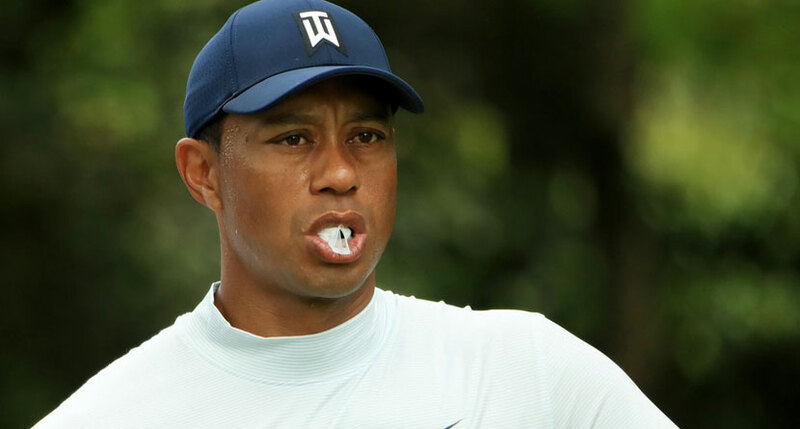 If the ball-marker interferes with the play, stance or stroke of another player, it should be placed one or more clubhead-lengths to one side. 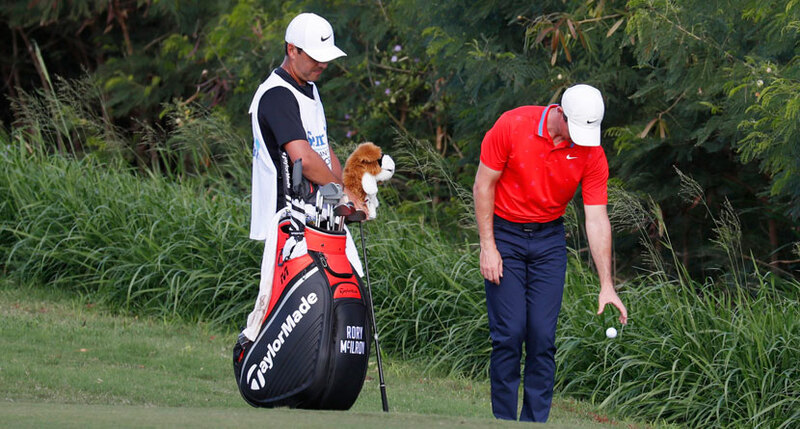 If a ball is replaced at a spot on the putting green other than where it was lifted from and subsequently played from this wrong place, the player incurs a penalty of two strokes in stroke play or loss of hole in match play. 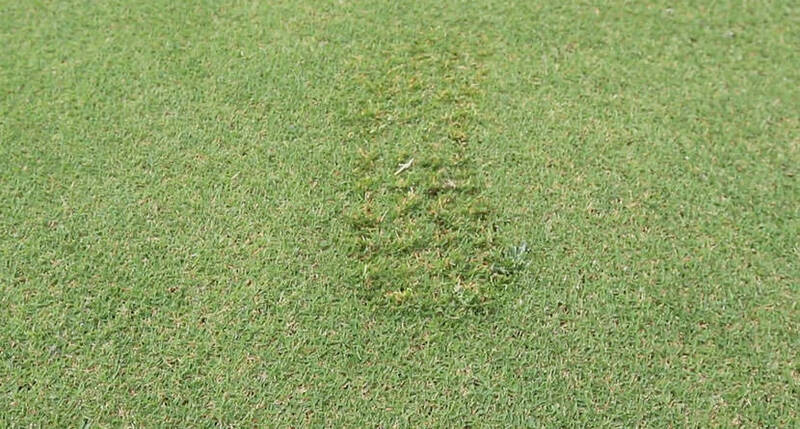 The player may repair an old hole plug or damage to the putting green caused by the impact of a ball, whether or not the player’s ball lies on the putting green. 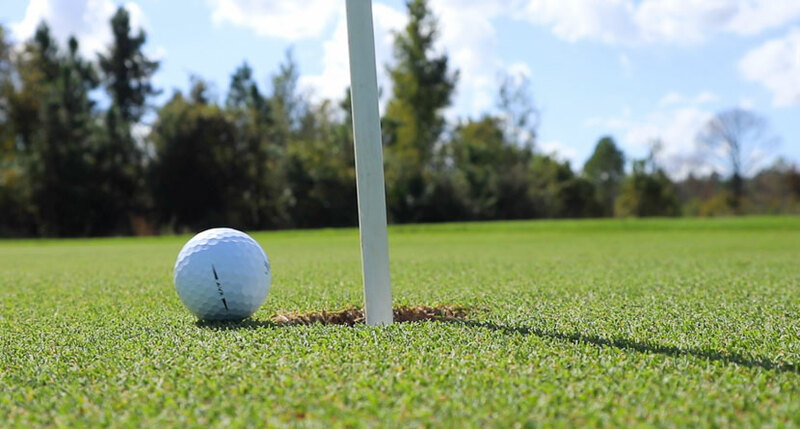 If a ball is accidentally moved while it is being marked there is no penalty, provided the movement of the ball, or the ball-marker, is directly attributable to the specific act of marking the ball’s position or lifting it. 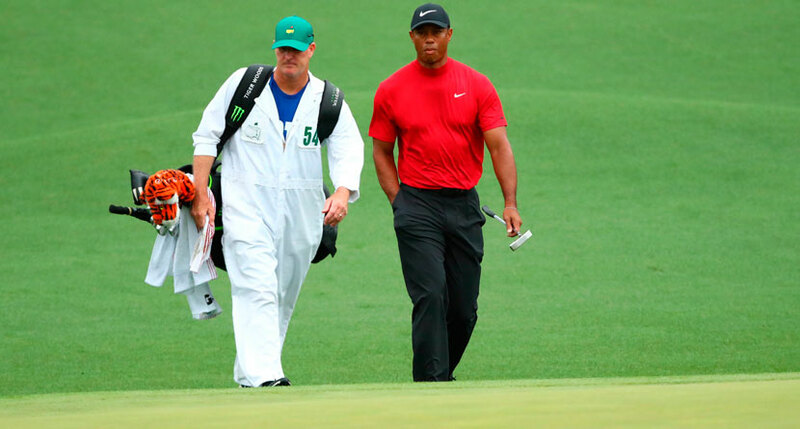 There is no limit to the number of times that a player may mark and lift their ball from the putting green, providing they do not unduly delay play. 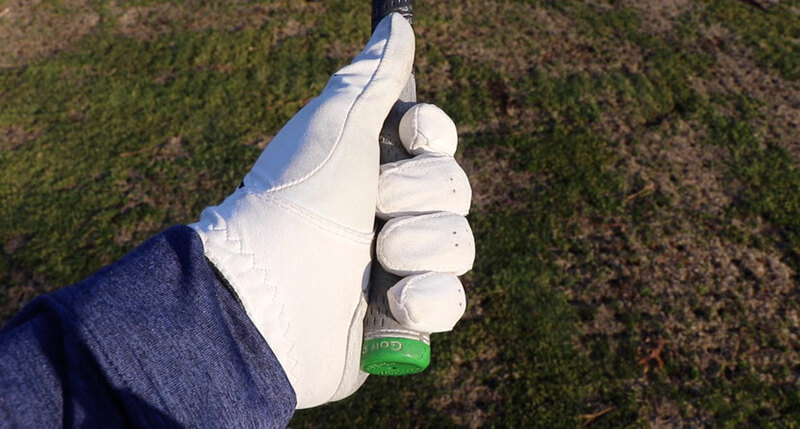 There is no penalty if the ball-marker is placed other than behind the ball, providing you do replace the ball in the correct position later. 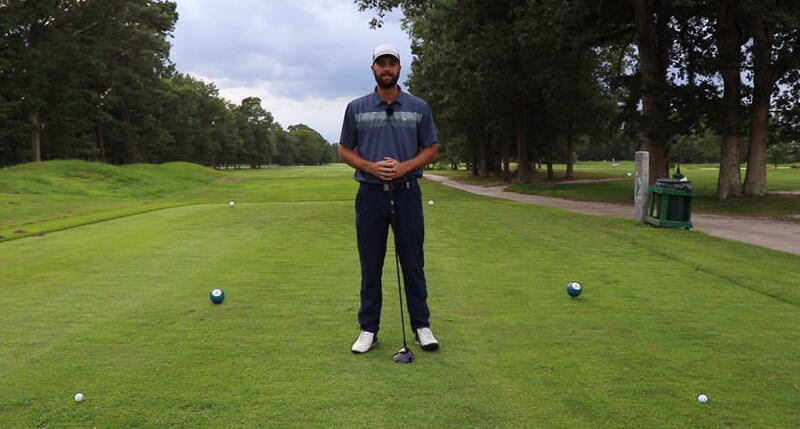 Naturally, the traditional method is to place the marker behind the ball and I strongly recommend that all golfers use this method to avoid confusion.